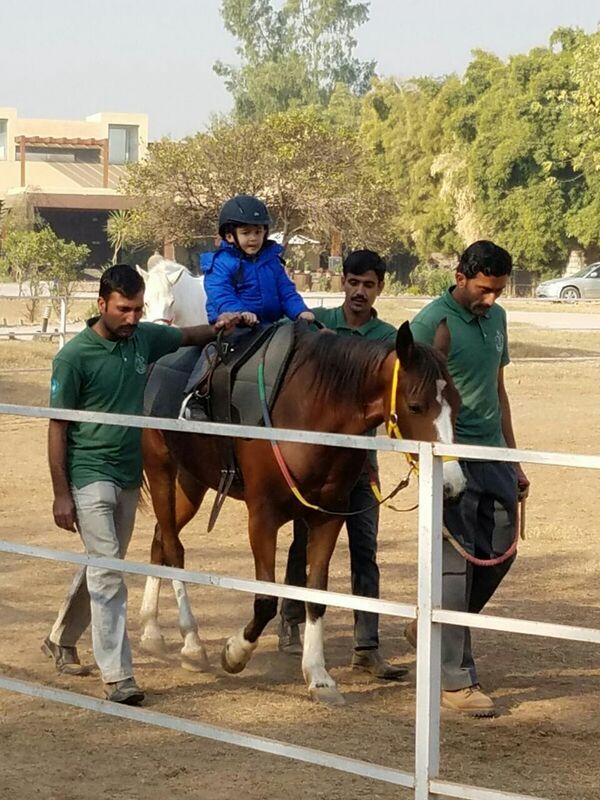 In May 2016, Equine Therapy has been introduced by FHRI with the name of Sunrise Therapeutic Horsemanship Program for the special children in collaboration with Professional Association of Therapeutic Horsemanship International (PATH.INTL). This program is free of cost for all the special children. It is first nationally recognize certified therapy program which is proven to be effective, powerful, interesting, exciting, positive, educational and creative. 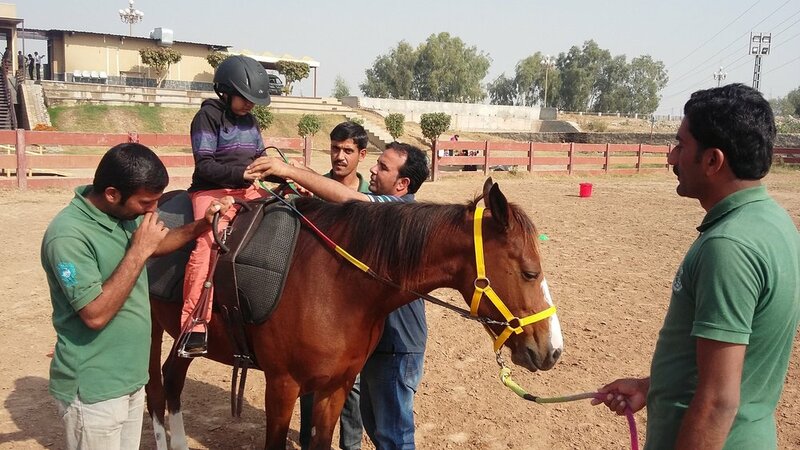 Equine-Assisted Therapy provides horsemanship experience to children with physical, sensory, mental health and intellectual disabilities inn order to enhance the quality and productivity of their lives. 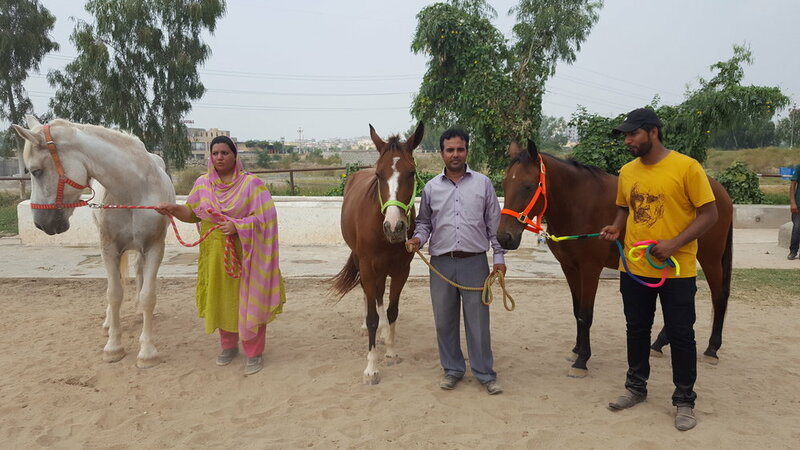 This program has involved trained team including Horse Expert, two side-walkers, three Equine-assisted therapy instructors and a Clinical Psychologist. 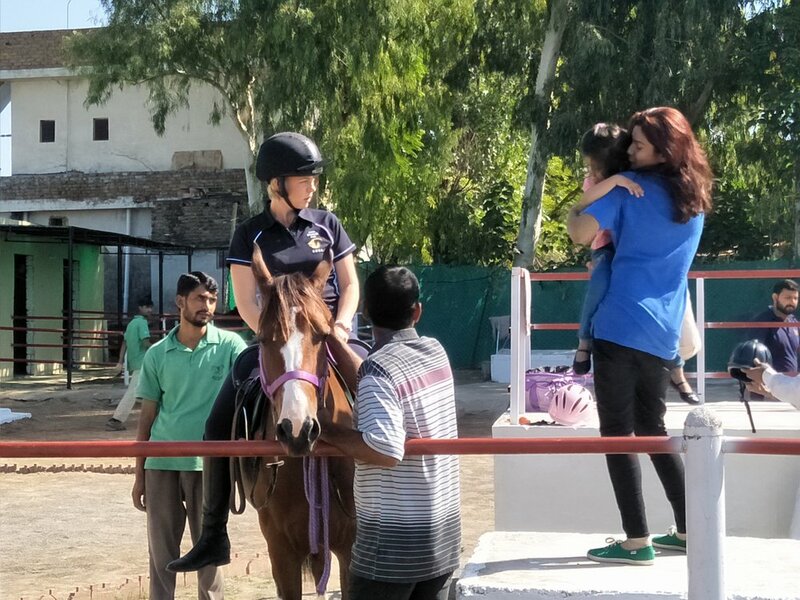 Our specialized team helps children to build up their self-esteem, self-efficacy and resilience power through Equine therapy. Our team assesses the needs of every child and set goals according to their needs. 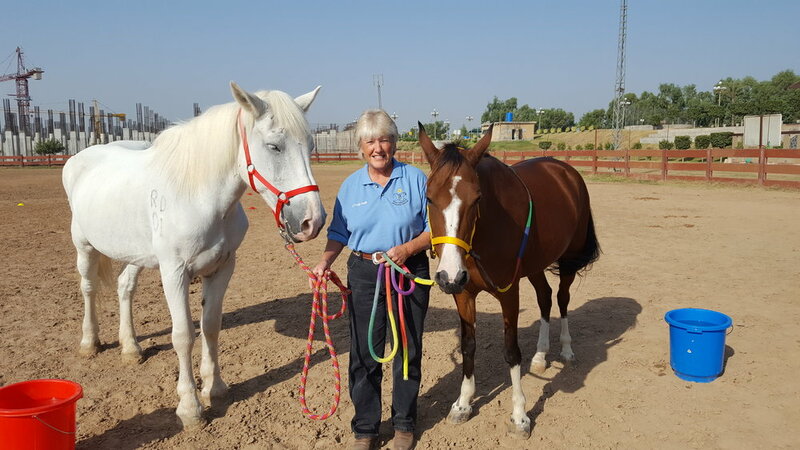 Our team was trained by Dr. Valinda Baker an American Equine-assisted Therapy specialist in 2016 and Ms. Laura Elizabeth Moir a British Equine specialist in 2018. We are helping many children to improve their lifestyle, behavioral, cognitive, physical and psycho-social problems. 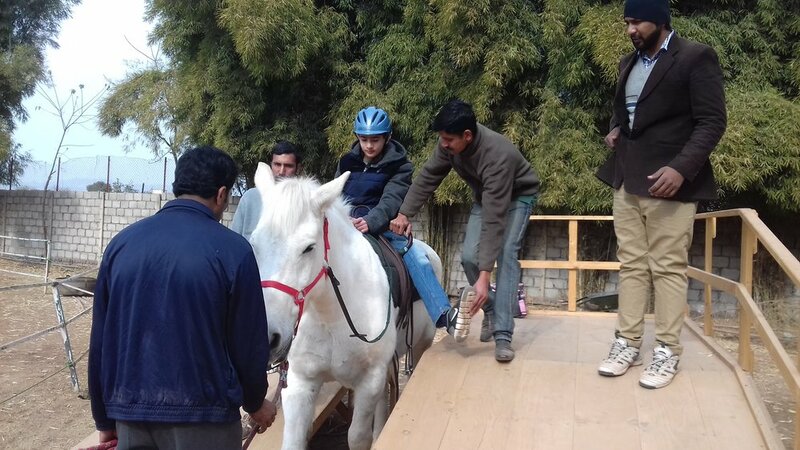 Learn more about therapeutic horsemanship from PATH International. 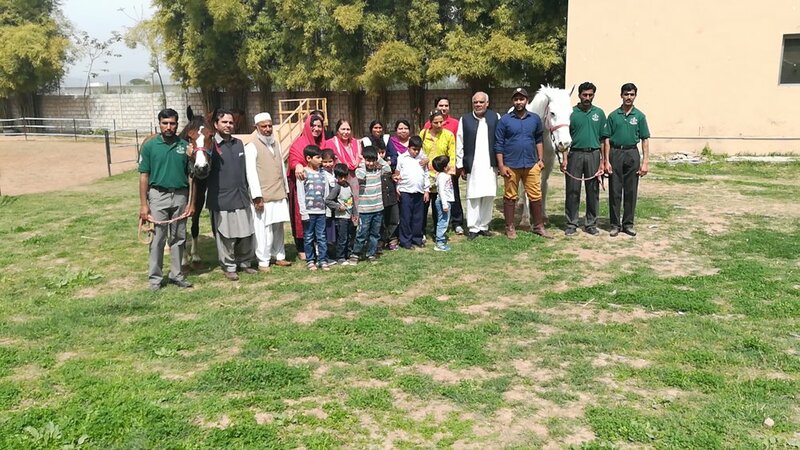 Our program is called the Sunrise Therapeutic Horsemanship Program (STHP) and has been established in Chak Shahzad, within the Islamabad Capital Territory. Classes are offered daily, free of charge.